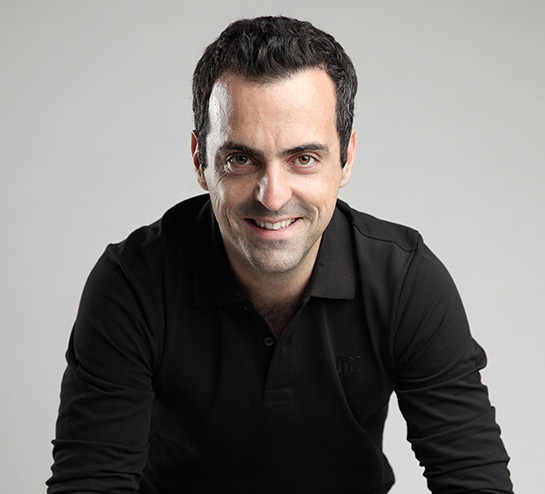 Xiaomi vice president Hugo Barra today announced that he will be leaving the Chinese smartphone maker next month. The former senior Android executive at Google said he will be returning to Silicon Valley in February after the Chinese New Year to reunite with friends and family. He described moving to Beijing, some "6,500 miles out of his comfort zone," as the "greatest and most challenging adventure" of his life. But what I've realized is that the last few years of living in such a singular environment have taken a huge toll on my life and started affecting my health. My friends, what I consider to be my home, and my life are back in Silicon Valley, which is also much closer to my family. Seeing how much I've left behind these past few years, it is clear to me that the time has come to return. Barra generated headlines in late 2013 when he left his senior position on the Android team to join Xiaomi. As Vice President of International, he helped expand the company's global presence, although it has yet to officially enter the U.S. smartphone market dominated by the iPhone and other Android-based smartphones. Xiaomi has made inroads in other countries, including India, where it generated $1 billion in annual revenues faster than any company in the country's history. The smartphone maker has expanded into over 20 new markets overall, such as Indonesia, Singapore, Malaysia, Russia, Mexico, and Poland. As I thought about this late last year, I concluded that Xiaomi is in a very good place on its global expansion path, and if there was ever going to be a good time for me to come back home, that time is now — when I can confidently say our global business is no longer just an in-house startup. In 2014, Xiaomi rose to become the world's third largest smartphone maker behind Apple and Samsung, but it has since fallen out of the top five vendors, according to the latest data from research firm IDC. Xiaomi was sometimes described as "the Apple of China" after releasing a number of iPhone lookalikes, which Apple design chief Jony Ive took issue with. "I'll stand a little bit harsh, I don’t see it as flattery," Ive told Vanity Fair in 2014. "When you're doing something for the first time, you don’t know it's gonna work. You spend seven or eight years working on something, and then' copied. I think it is really straightforward. It is theft and it is lazy. I don’t think it is OK at all." Barra defended Xiaomi against the copycat accusations, claiming "people couldn't bring themselves to believe a Chinese company actually could be a world innovator, could build amazingly high-quality products." Barra expressed tremendous gratitude for the opportunity he was afforded and said he will now take some "much-needed time off" before "embarking on a new adventure" back in Silicon Valley in the United States. He noted Xiaomi CEO Lei Jun has asked him to remain an advisor to the company indefinitely. claiming "people couldn't bring themselves to believe a Chinese company actually could be a world innovator, could build amazingly high-quality products." Hang on, let me find a video of someone snapping the screen backwards of a MacBook and complaining how this shouldn't be possible on a $4000 computer. Probably should have never left Google in the first place. 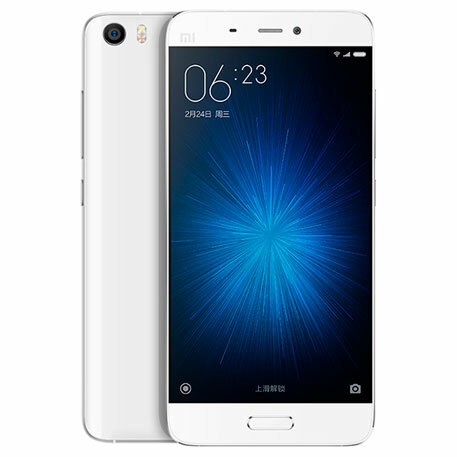 I don't hear you denying that the Xiaomi Mi5 had the build quality of a fortune cookie. I don't hear you explaining how forcibly snapping things in half is considered a valid real world usage test. Just take a minute or two to watch the video. The enclosure is cheap plastic junk. The build quality is appalling. I shouldn't need to tell you that applying a little force to a phone would result in it snapping in half. No, of course it isn't a real world application. But in doing so it fundamentally demonstrates a much more important picture. The longevity of the phone would be vastly reduced due to its crummy build quality. The design is inherently flawed due to the lack of internal reinforcement on the weakest areas. I'm sure deep down you know this and ultimately we're arguing semantics. I fully appreciate what you're saying, but that GIF demonstrates in the simplest possible terms just how poorly built these things are. The time of western innovations is nearly over. Deal with it! I didn't know that a fake GIF animation replaces real arguments in this forum. Good to know. Or possibly a very real GIF of an existing video. 1:52 onwards if you're interested. Once you see the internals and how poorly designed/reinforced it is against the battery line, you'll also concur you've bitten into crackers which are tougher built. Hey guys: we can admit that some other phones have terrible build quality. It's neither a pro-Apple nor an anti-Apple statement. It just goes to show what your money buys, which is partly why Xiaomi devices are so cheap for the high hardware specifications they boast. That really happened?! What ever happens to Bros before Ho**'s? Any ways he should be thanking Sergei cause he exposed she just wasn't good enough for him and his momma would've smack that B up! (Sorry MoMA would not have approved). And I thought rich and powerful men don't deal in ideals that peasants do such as love. Shows what I know. Here is what I found on the matter. Hard to stay when his then-girlfriend left him for Sergey Brin.